Every year we're exposed to a flurry of new cars and with them, new technology, but it's good to remember what came before – let's look at some of the best sports cars from the 60s. The 60s was a magical time for motoring when you consider the number of vehicles that still make men weep and boys drool to this day. It was a time when cars were designed with passion, with their sleek yet curvy shapes and big, loud motors. 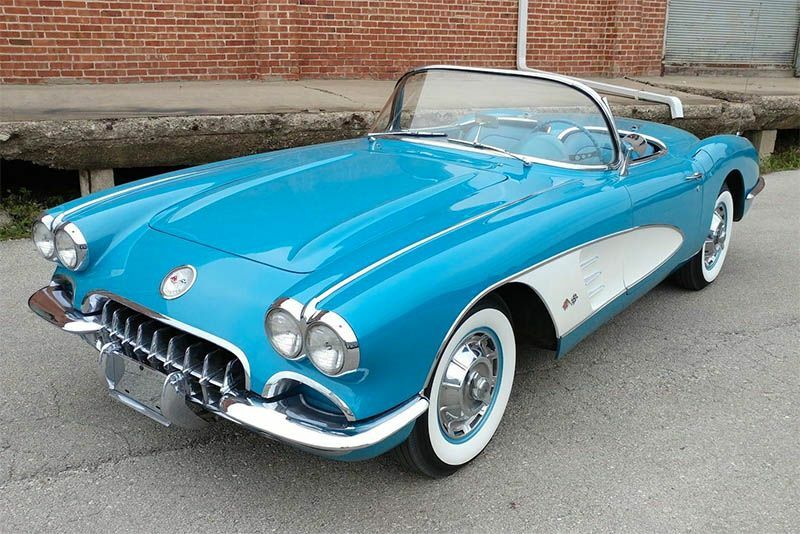 A nostalgic trip back in time will have your heart aching for so many of these beautiful cars. The Chevrolet Corvette Stingray, Ferrari 250 GTO, Jaguar E-Type and the timeless Shelby Cobra... just some of the best sports cars of the 60s. Video: Lyonheart K Coupé – A Luxury Sports Car That Pays Homage To The Jaguar E-type – Again!